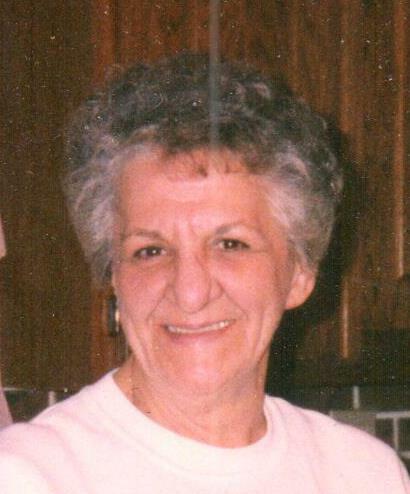 Obituary for Arlene Catherine (Woods) Cieri | Timothy K. Slater Funeral Services, Inc.
Age 80, on Wednesday, January 31, 2018, of Bon Air section of Pittsburgh. beloved great-grandma of Cody, Joseph, and Dominic. beloved sister of Regis (Ruth) Woods, Judy (Edward) Stamer, and the late Lorraine Atchison. A Memorial Mass of Christian Burial will be held at St. Paul of the Cross Monastery on Tuesday, February 13, at 10 a.m.